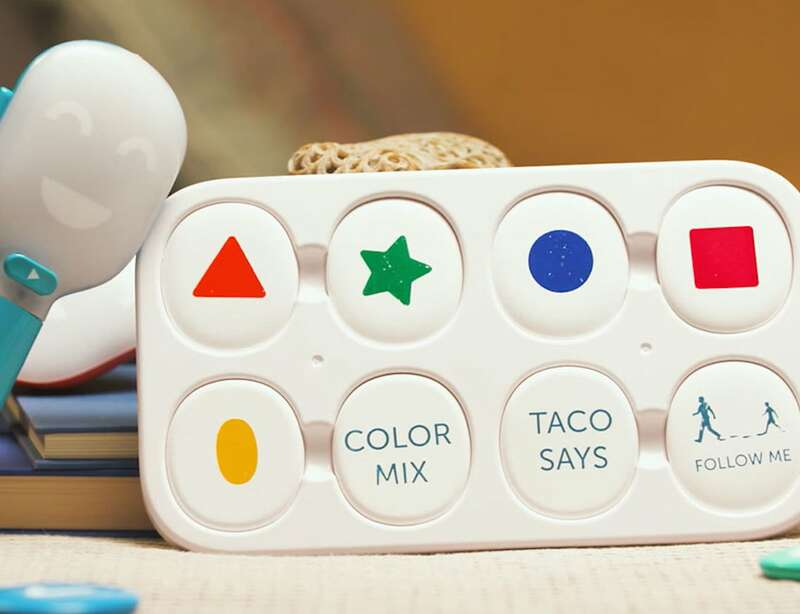 Help your kids learn as they play with the Taco Playbits Screen-Free Coding Toy which helps with STEM activities. 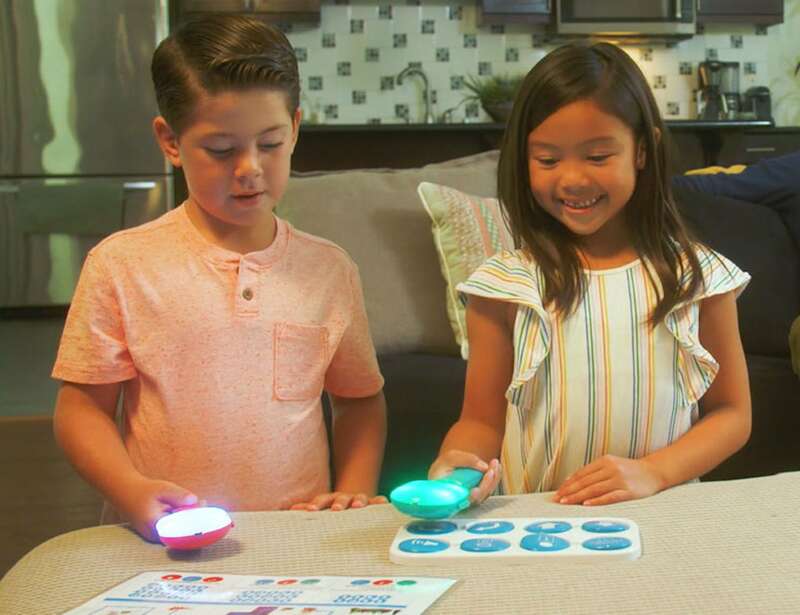 Help your kids learn as they play with the Taco Playbits Screen-Free Coding Toy. 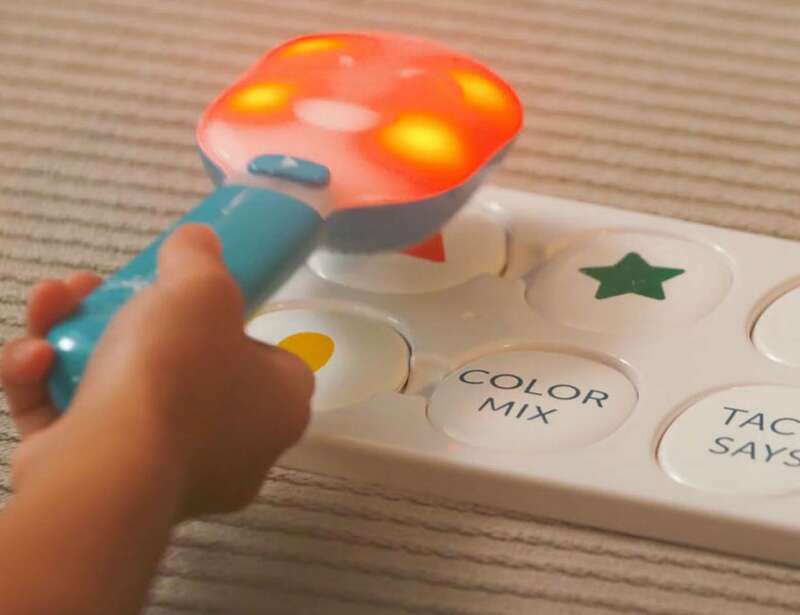 This kids coding toy is totally without a screen and takes a unique approach to STEM learning. 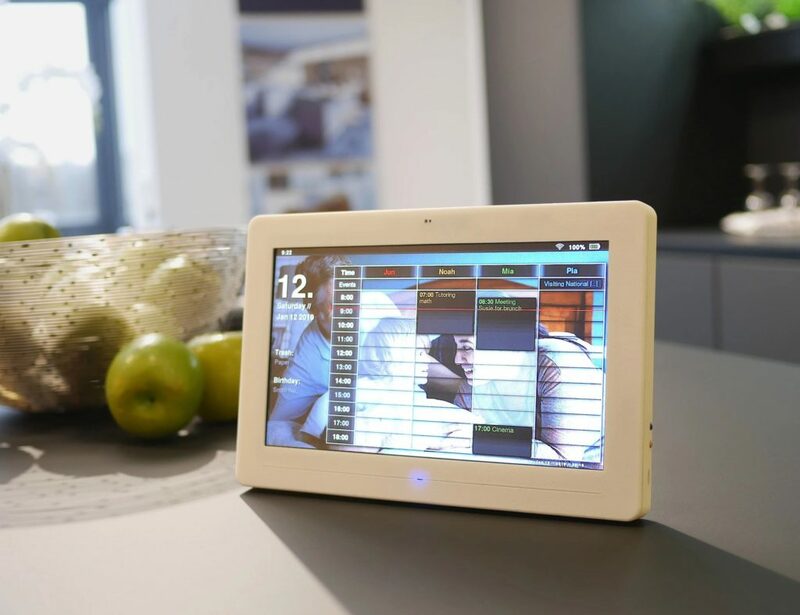 Kids can create, play, and even record their own music as well as learn about coding through a gamified interface. 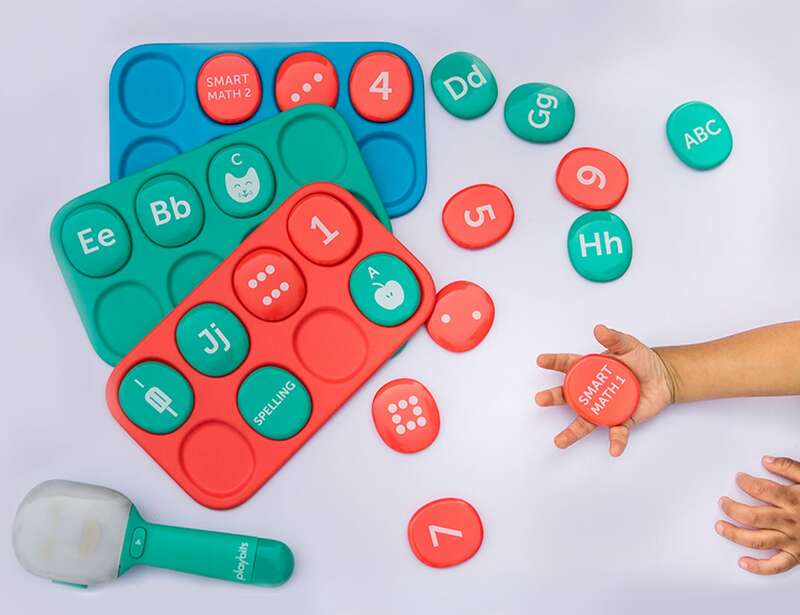 In addition, the Playbits help your child to be an independent thinker and learn the alphabet. 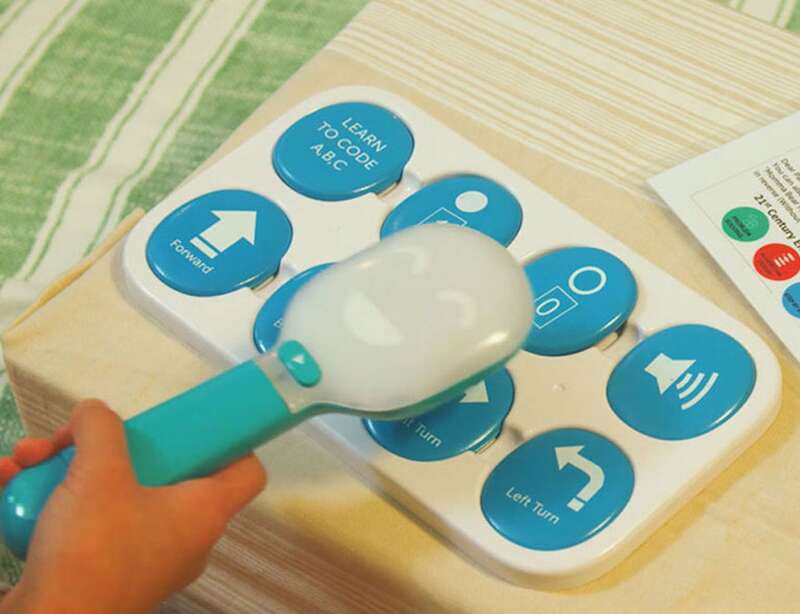 All your child has to do is tap on the coding Chips with the smart Taco wand. 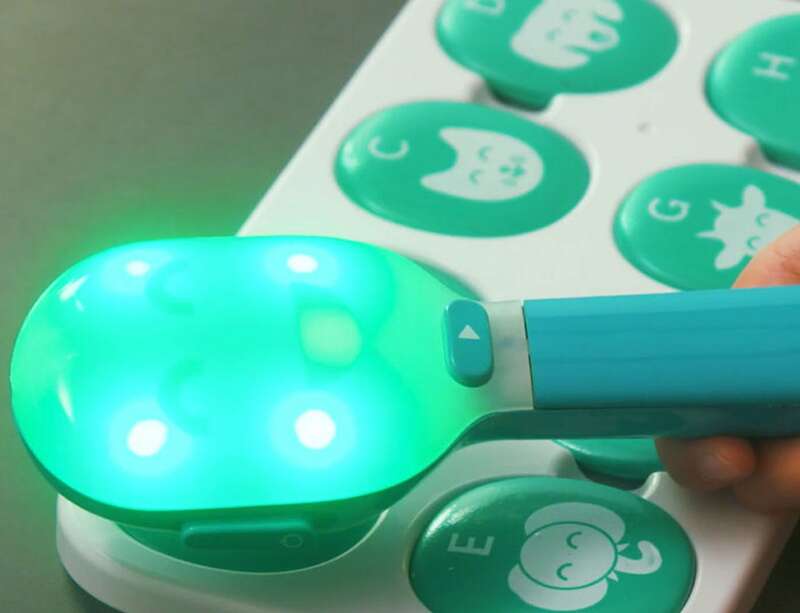 Braille compatible, this screen-free coding toy can also be used in a variety of languages. 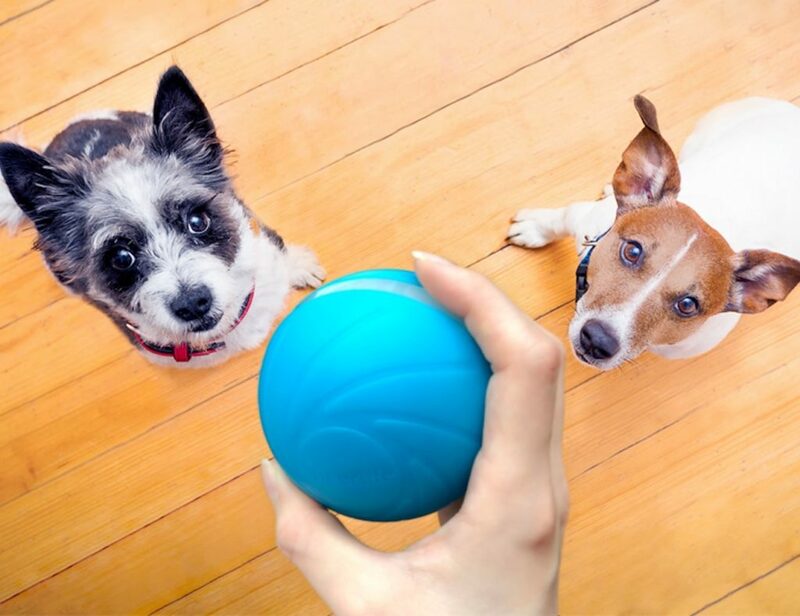 With the Playbits, there are unlimited combinations of interactive learning and play to open a whole world of creation.